A new floor could be just the thing to brighten up a room. Or maybe your floor has some damage and is in need of repair. If you’re searching for flooring for your home, it’s important that it’s of high quality; after all, your flooring is an investment. That’s where Saraceno & Sons comes in. 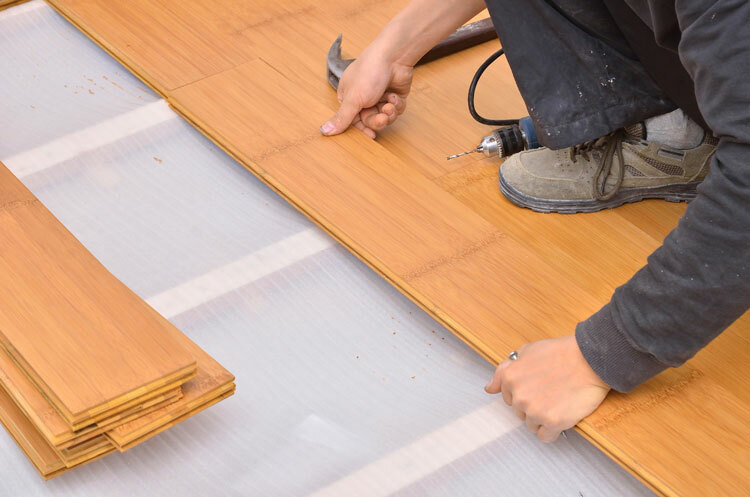 We specialize in repairing and installing all types of flooring for residential and commercial customers. We can do your carpet, hardwood floor, tile, vinyl, and laminate flooring to complete the look of any room for your home in Allentown, Bethlehem, or Easton PA.
Allentown’s Leading Flooring Contractor for 40 Years. Call us today at 610.821.5150 for a flooring estimate. Get in-home estimates for home & office flooring installations for kitchens, baths, bedrooms, basement sales & installation in Hellertown, Quakertown, Whitehall, Northampton, Lehigh Valley PA areas.